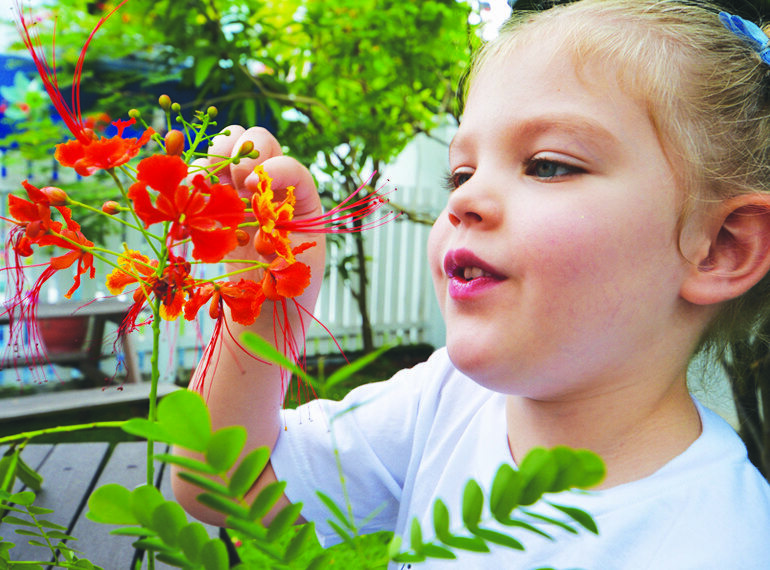 At Kiddiwinkie Schoolhouse, we believe that curiosity is the first step to learning. 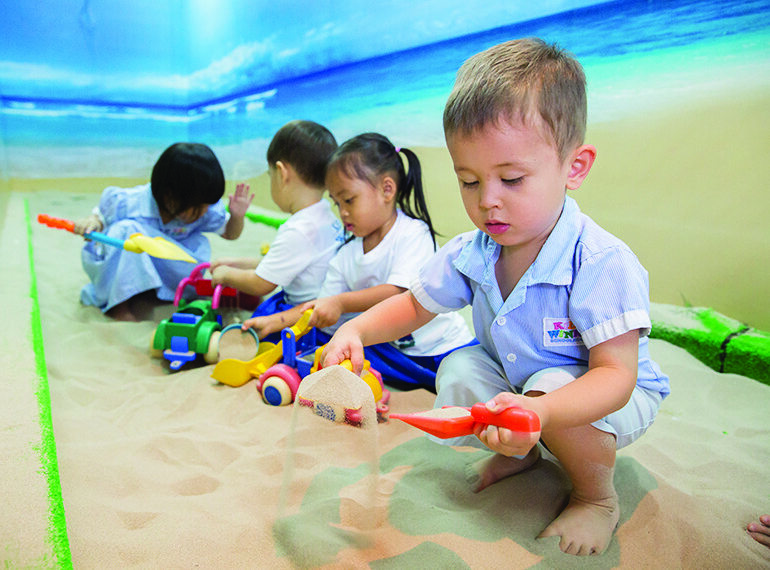 With an inquiry-based curriculum, investigative and purposeful activities allow our children to balance play and school readiness. 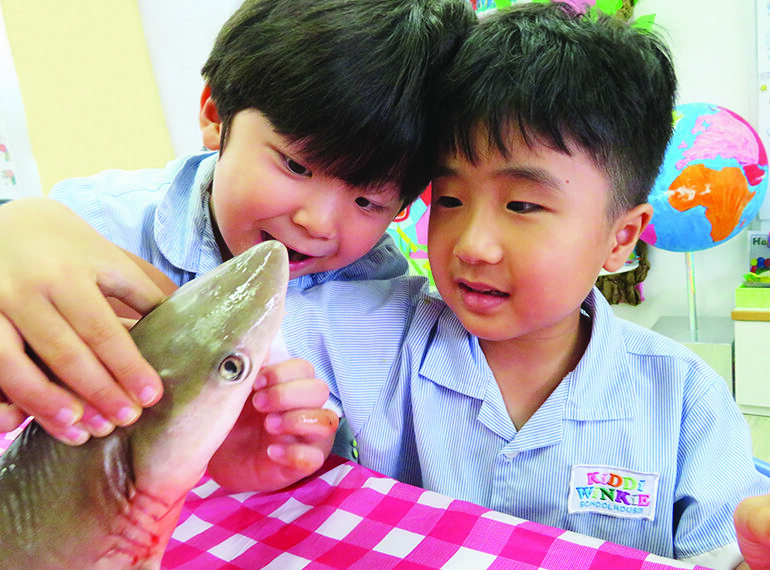 Our young charges become constructors of knowledge as they explore, discover and learn. To develop 21st century competencies, we take our children on a fun, interactive learning journey to ignite their curiosity, and to nurture resilient leaders of tomorrow. 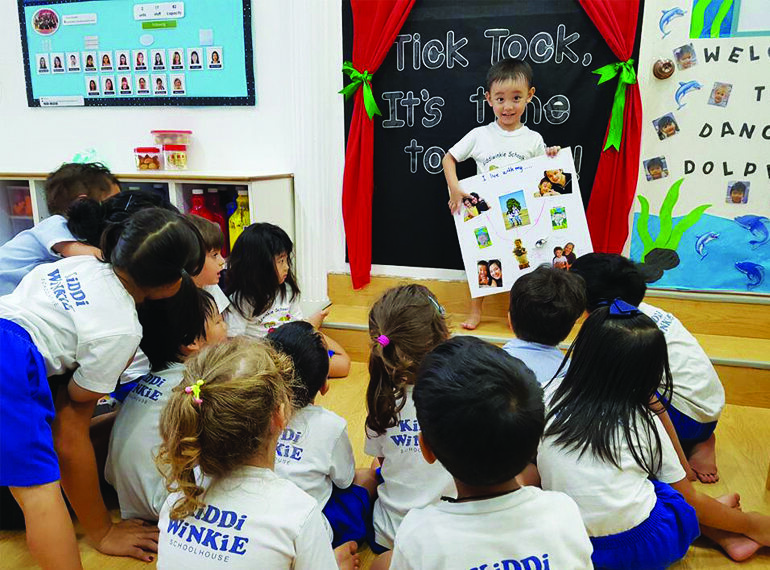 *Option available at all centres except Kiddiwinkie Schoolhouse @ Braddell, Kiddiwinkie Schoolhouse @ Cactus and Kiddiwinkie Schoolhouse @ Novena"
Artsy Fingers, Dancing Toes and FIITercise are embedded enrichment programmes designed by the enrichment team of Kiddiwinkie Schoolhouse to support our children's holistic development. 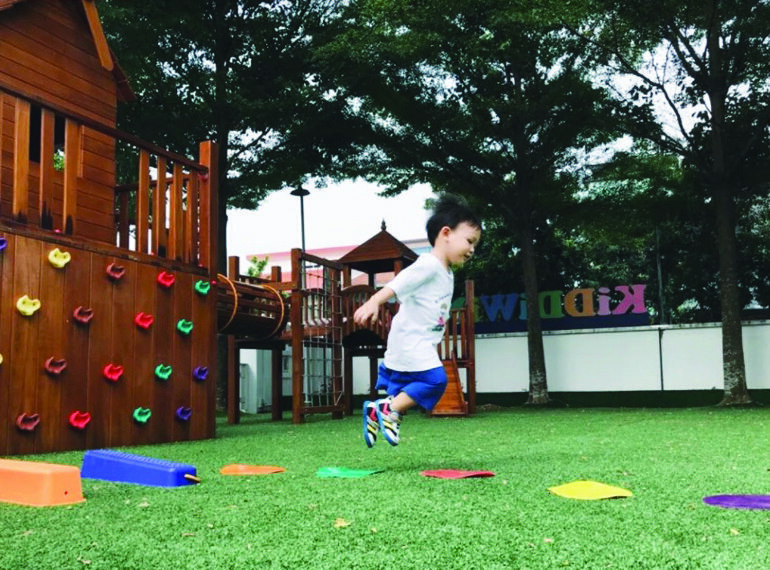 These programmes nurtures creativity, confidence and self-expression whilst strengthening fine and gross motor skills.